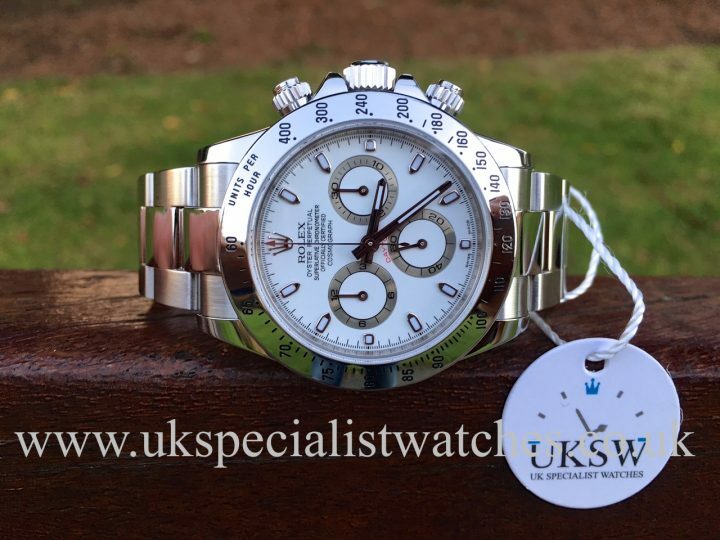 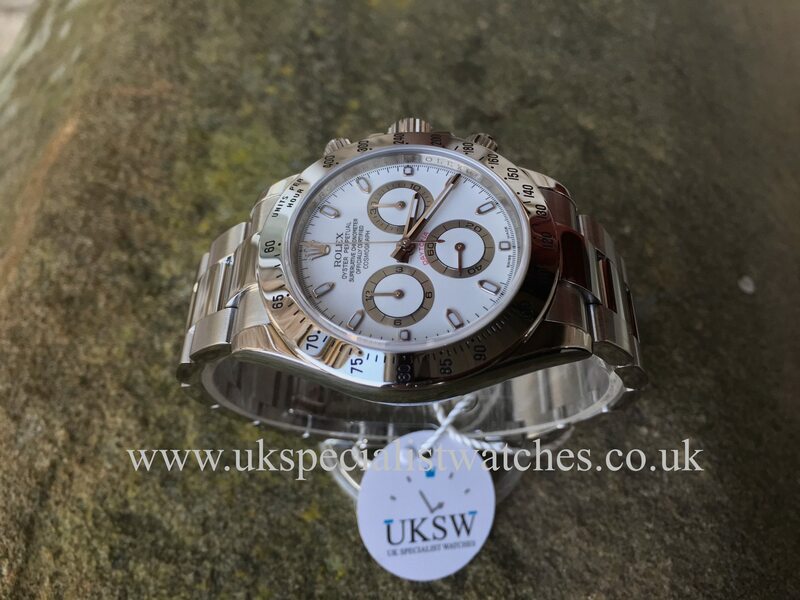 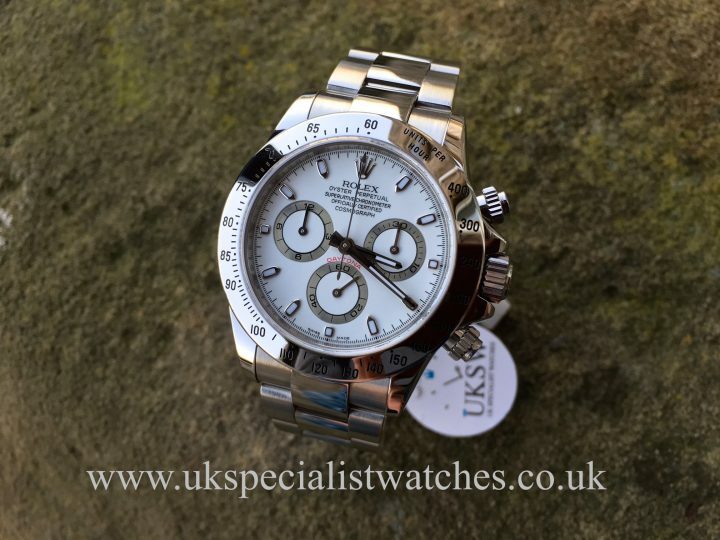 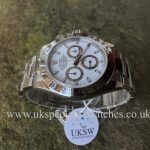 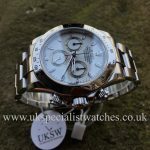 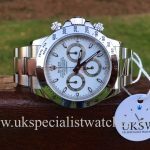 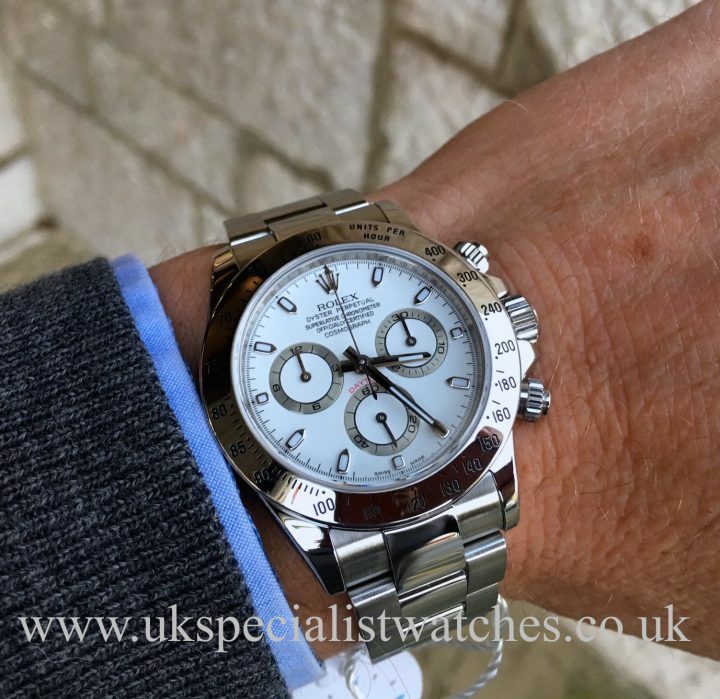 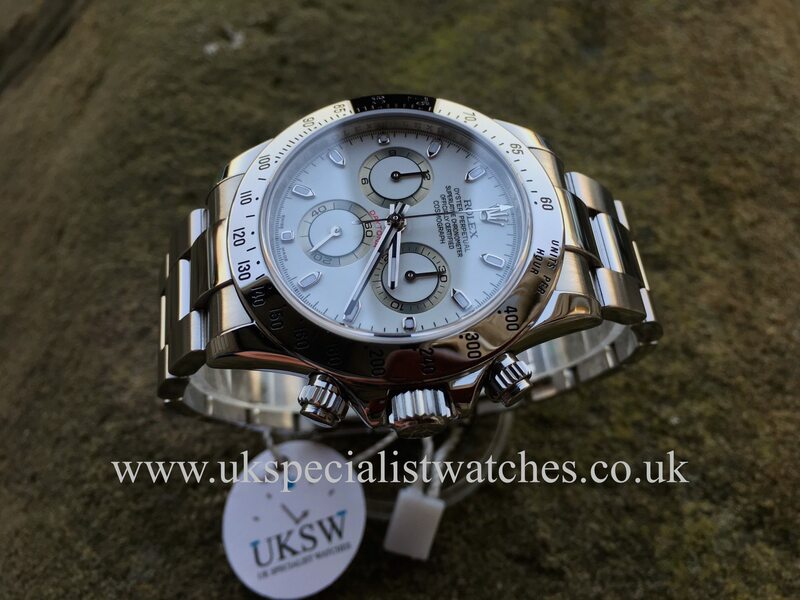 Rolex Daytona 116520 with the 40mm stainless steel case and the much more desirable white dial. 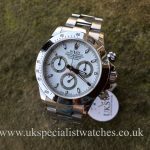 This Rolex Daytona is one of the worlds most wanted chronograph’s! 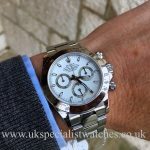 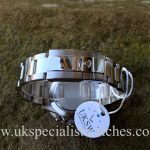 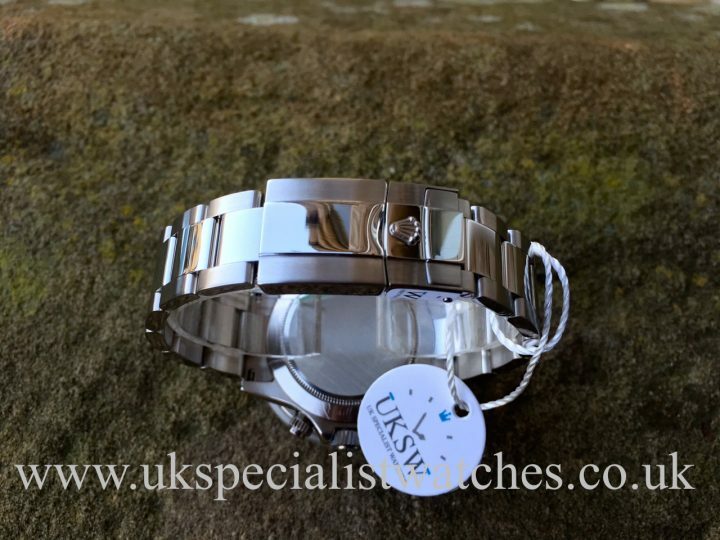 This steel bezel model has now been discontinued and replaced with the new ceramic bezel which is currently selling for over £15,000! 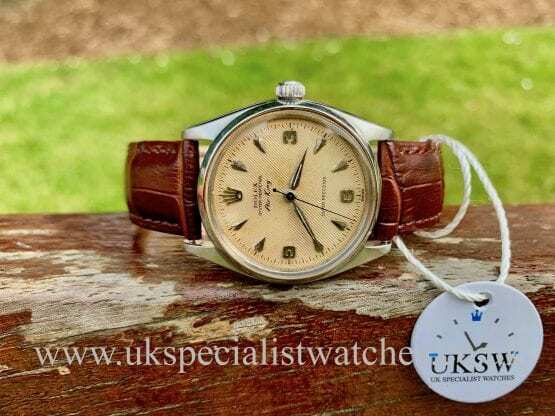 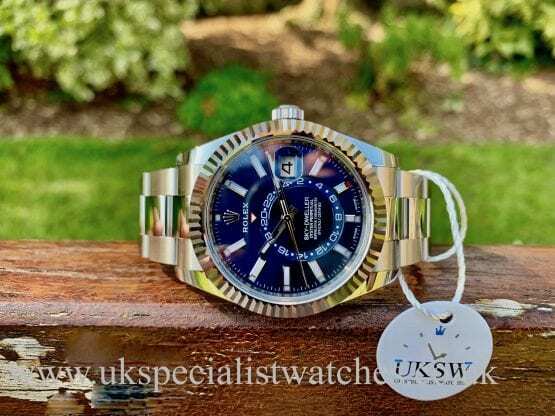 Be quick as these late 116520’s are rapidly increasing in value much more than first anticipated! 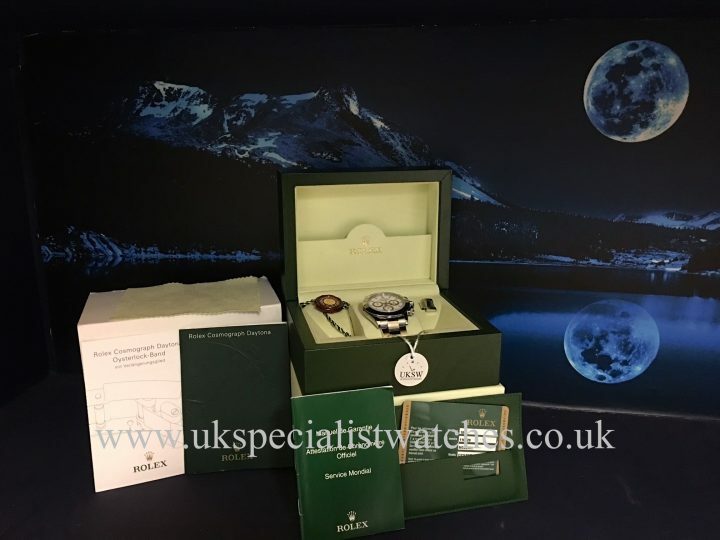 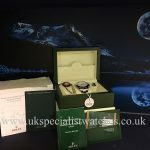 Comes complete with all original boxes, green leather wallet, stamped warranty card, Daytona booklets, swing tag and dust cover. Supplied new in August 2008, M******* serial number.